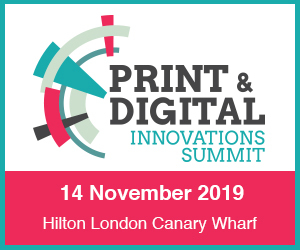 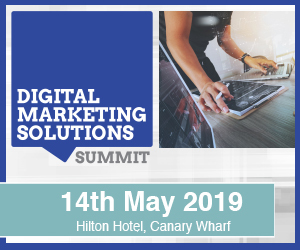 As a senior print and marketing professional, you are invited to attend the Print & Digital Innovations Summit, which is taking place on November 23rd 2017 at the Intercontinental London – The O2. 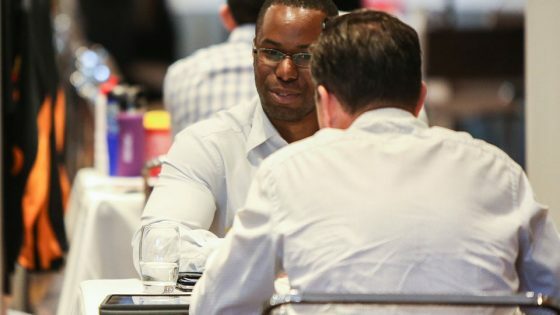 The event is a unique opportunity for you to meet with print solution providers who will help you grow your business and trim your budgets. 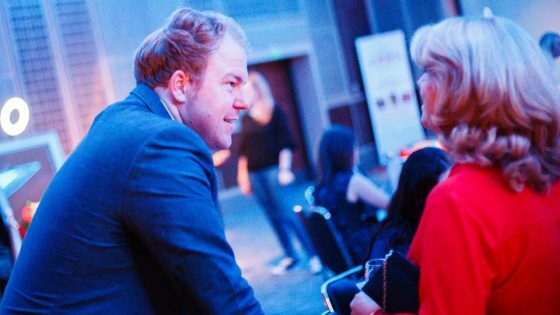 You’ll be matched for a series of face-to-face meetings only with companies who fit your requirements, so absolutely no time is wasted. 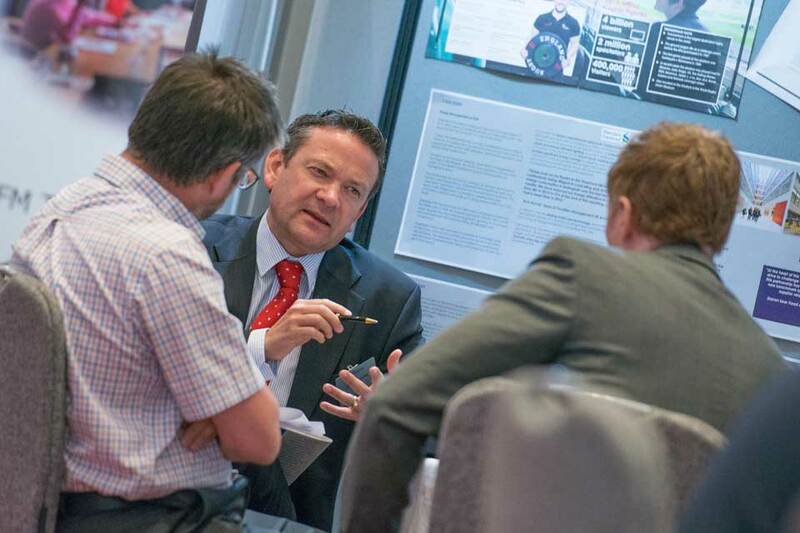 For further information on this year’s Summit, Kerry Naumburger on 01992 374099 or email k.naumburger@forumevents.co.uk.